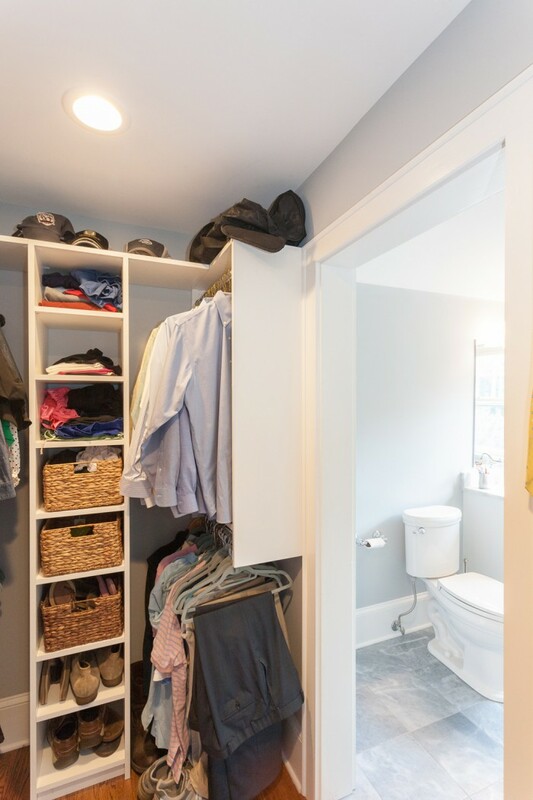 A master bathroom and closet were remodeled in this North Asheville home to give the homeowners the storage space they desired. 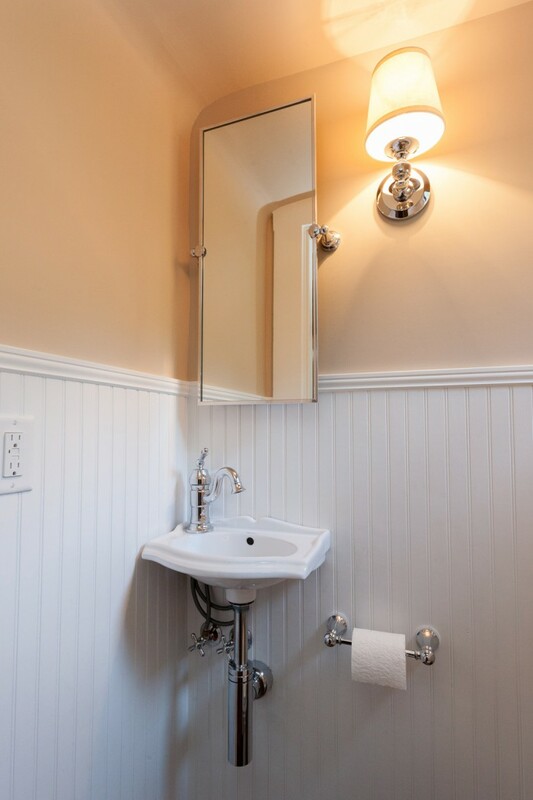 A powder room was also remodeled with unique finishes. 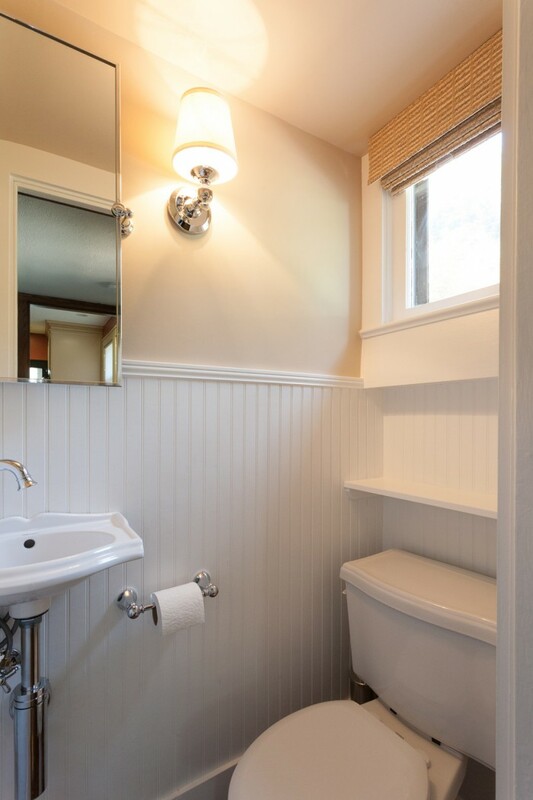 Careful considerations were made for overall project affordability.